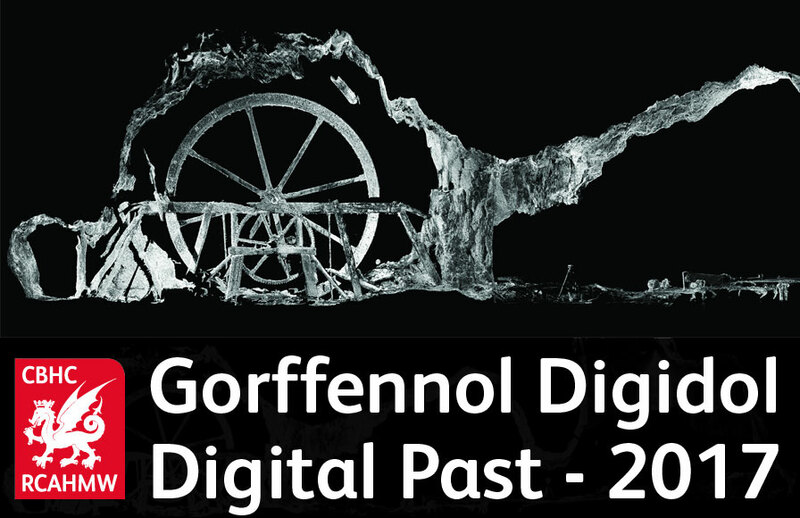 The Royal Commission on the Ancient and Historical Monuments of Wales are seeking submissions from those working on innovative projects on the themes outlined below in a research or operational capacity, who can contribute to this forward looking conference. Contributions can be made through formal presentations or workshops, or more informally through the ‘unconference’ session or a show stand. They welcome contributions in Welsh, English or bilingually. The deadline for the submission of papers, seminars and workshops is Friday, 14th October 2016. Decisions will be made after consideration of the merits of the individual submissions and their fit into the overall programme, and applicants notified by Friday, 21st October 2016.